We will show you how to explore the region of Cusco in a special way: you will get to know uncharted regions, rarely visited archaeological sites and will enjoy pure nature. All our tours are designed for visitors who would like to discover the cultural and scenic treasures of Peru away from beaten tourist tracks. Do you prefer traveling in small groups? We organize our trips for 12 participants at most. Or would you like to leave for a private expedition with you partner? We will arrange your individual trip as desired; just let us know your interests and ideas. Mountain bike-enthusiasts and -freaks will be in best hands with us: we are the specialists in mountain biking in Cusco. Peru Discovery will make it possible for you to enjoy unforgettable holidays! 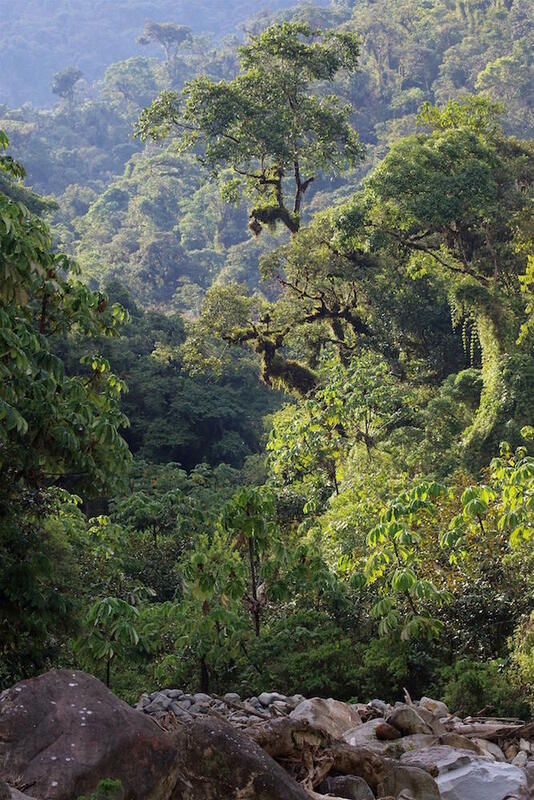 Among the offered destinations we would like to point out the Manu National Park. A journey to this biosphere reserve unique on earth will be an unforgettable experience for every visitor. 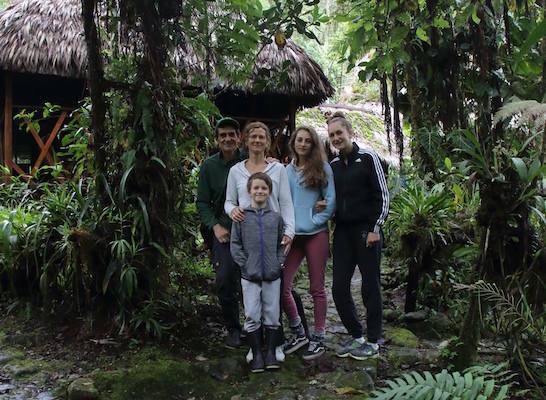 We are running our own Manu Eco Lodge TAMBO PAITITI: this has been the realization of a dream and is meant to be the beginning of conservation projects within the Cusco region and the Manu National Park. We will also arrange your hotels in Peru and inland flights as well as train and bus tickets. Enjoy your holidays and let us do the work. Please write us an email or call us, we will be pleased to help you and to submit our special offer. Traveling with Peru Discovery means that you will enjoy nature and adventure and as well participate in our knowledge about the different ecosystems you will be visiting during your journey. Our guides are experts in flora and fauna, and we have been working successfully with them for years. As we have decided not only to mention ecotourism but realizing it, we feel obliged to take care of the environment; as an example we do not distribute publicity brochures on polluting high-gloss paper. We are anxious to avoid garbage during our tours and take care of an orderly disposal in order to minimize the impact on the fragile ecosystems we are visiting. Peru Discovery is working together with a range of family owned hotels and hostels in Cusco and Lima. According to the guidelines of ecotourism we can assure that all your overnight costs will remain in the respective region. We are working on several projects with Non-Government-Organizations (NGOs) and students of different universities of Cusco, Lima and other cities, for example organizing lectures and environmental projects. Besides we are offering to students of tourism the possibility of working some months as a volunteer with our company, giving him or her an insight into the business of a travel agency and allowing to make useful experiences for their career. Last but not least, giving work to young Peruvians we would like to make our particular contribution to their development as professionals in tourism.